The World premier of the work was held at Tbilisi State Conservatoire Grand Hall in 2009 (Tbilisi) - Piano: Jemal Tavadze; electronics: G. Janiashvili. The UK premiere was held Theatre Shunt - performed by Diego Ghymers (Piano) and G. Janiashvili (Electronics) twice on 20th and 21st of September 2009 (London). T he work was also perfomed by Diego Ghymers at his Master's Degree recital at Trinity Laban Conservatoire of Music and Dance in 2010 (London). The electronic music from the third movement of Upatrono Uro: The Hammer Without a Master was choreographed in dance performances by British choreographer Marie Brenneis in 2010. 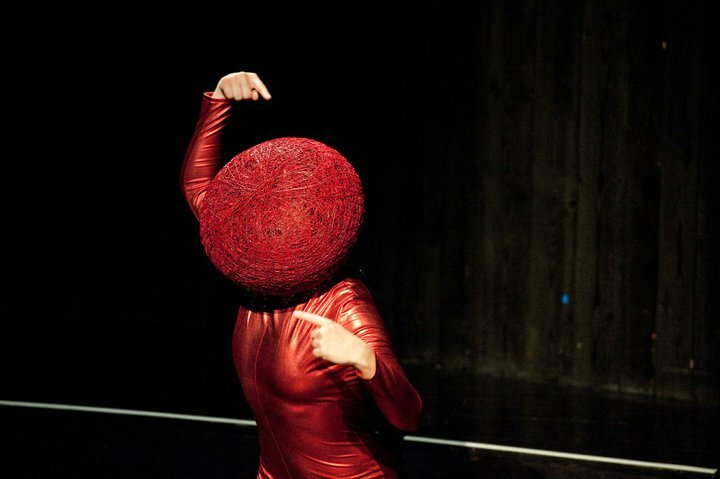 The performance entitled as Mute Codes was held at Laban Bonnie Bird Theatre in London. The performance entitled as Anarchy was held at Gallery 10 Gales in London. The dance performances Mute Codes and Anarchy were also performed at the festival Performance Art Depot (Pad) in Mainz, Germany in 2011.